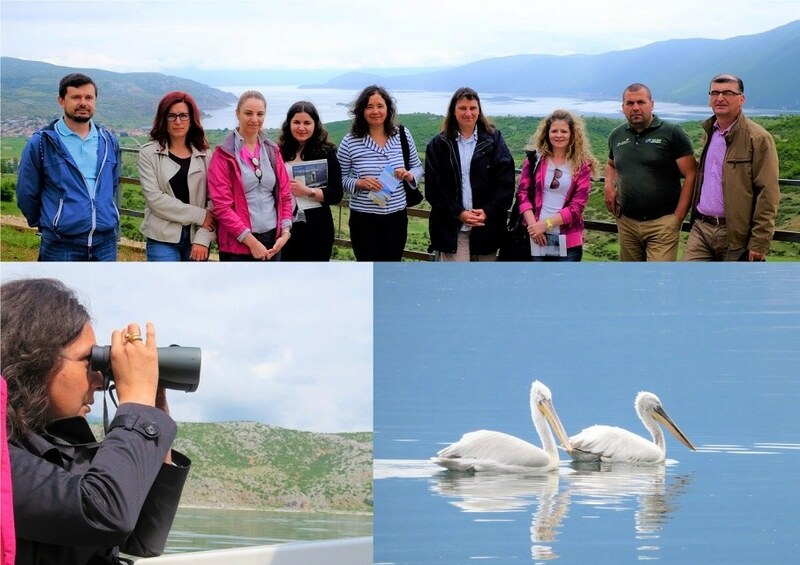 The Dutch Ambassador to Albania, Dewi van de Weerd, visited Greater Prespa Lake on 19 May 2018, where she enjoyed a boat trip and sighted more than 100 pelicans. 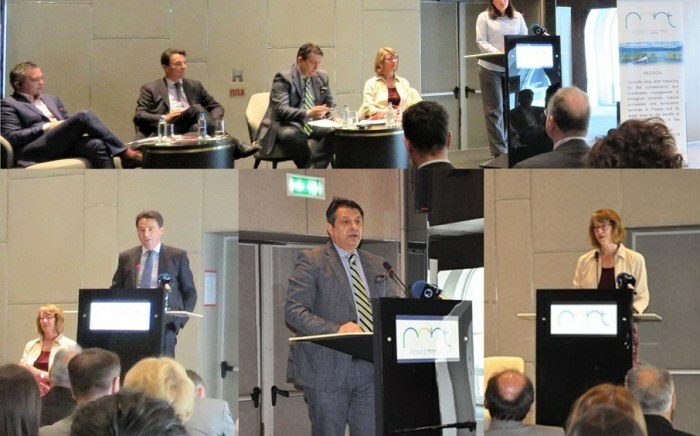 The trip was organized by the Prespa Ohrid Nature Trust (PONT), Protection and Preservation of Natural Environment in Albania (PPNEA), and the park authorities. 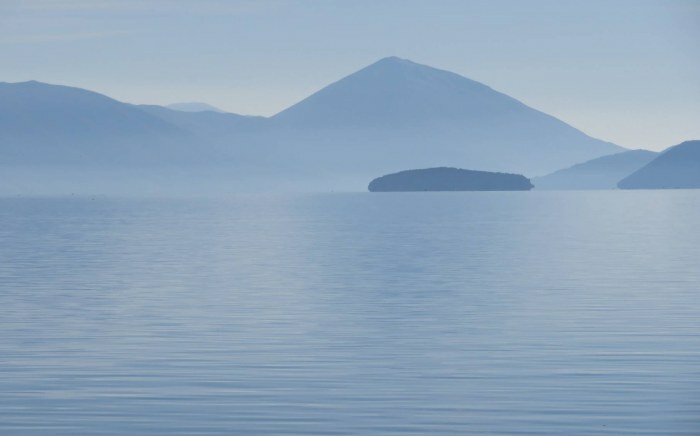 Prespa is home to the Dalmatian pelican – the world’s largest freshwater bird. These birds nest on the northern shores of the Lesser Prespa Lake in Greece, forming the largest nesting colony in the world. They are often seen in the nearby Prespa National Park in Albania where they feed and rest. PPNEA experts regularly participate in an international census of pelicans in South-Eastern Europe, Turkey and Ukraine, that has been carried out since 2016. At the last count, conducted on 12th of May 2018, it was shown that 391 of these incredible birds inhabit the Prespa National Park in Albania. 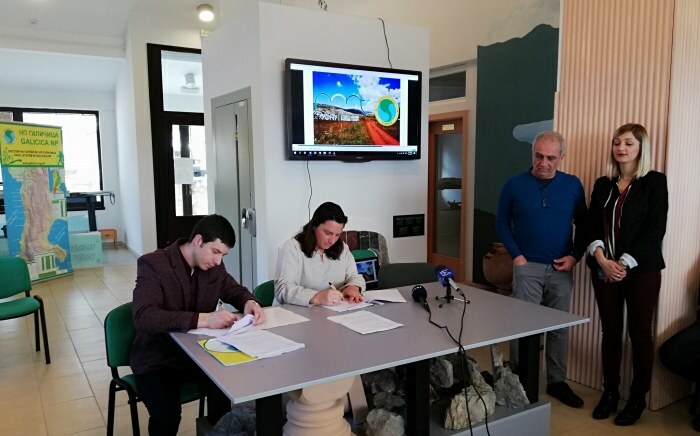 PONT supports both PPNEA and the park authorities in their efforts to conserve the Dalmatian pelican, and many other globally threatened species, which give Prespa global prominence. During her stay in the park, the Ambassador also stopped at the park’s visitor centres at the Zvezda pass, on the southern entrance of the park, and in Gorice e Vogel (near the northern entrance), where visitors can access information about the park’s natural and cultural values, as well as outdoor recreational opportunities. Park managers informed the Ambassador about the steady growth of visitors since the construction of the visitor centres and marking of a system of hiking trails, and about their efforts to help local communities benefit from this, for instance by selling their local products.